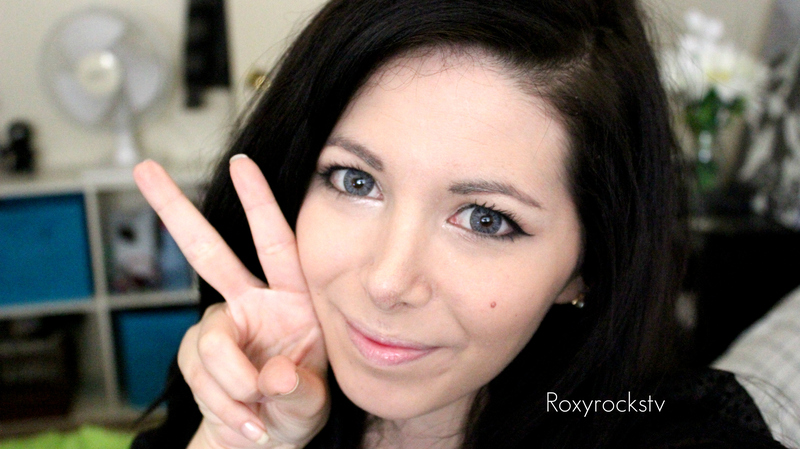 PINKY PARADISE Circle Lenses Review! Hello everybody ! 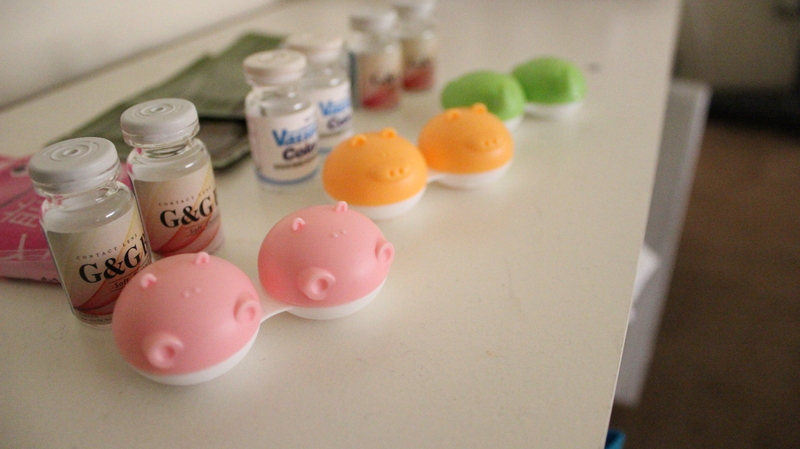 Finally I got my first Circle Lenses! I bought them from PINKYPARADISE and I am so pleased by the costumer service, the packaging and the quality of these lenses that I had to write a review ! First of all, what is the difference between circle lenses and normal color contacts? 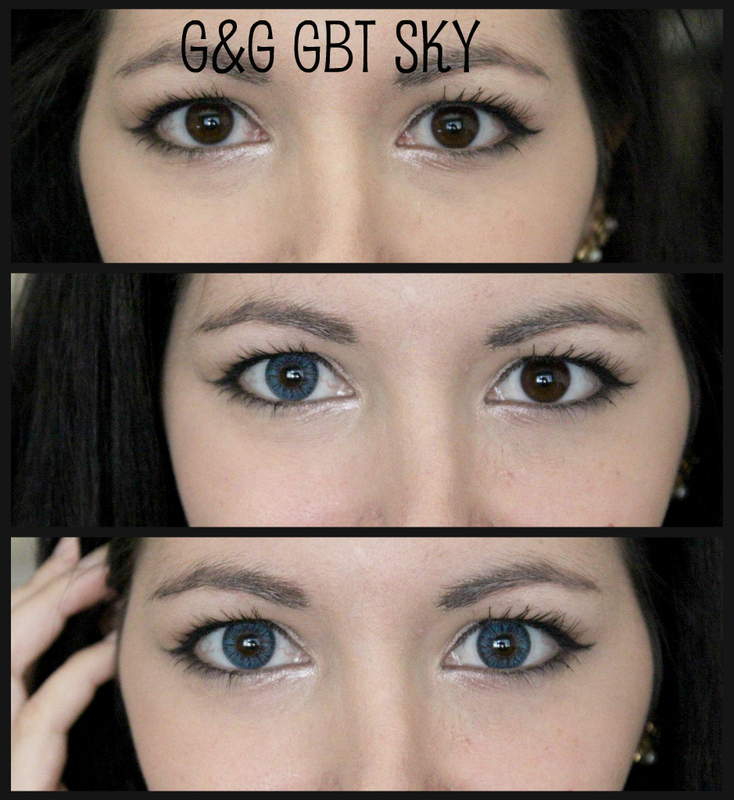 Well, circle lenses not only change the color of your eyes but also the size. In fact, even if the size of the circle lenses may be the same as your contacts (14mm), circle lenses not only cover the iris of the eye, but also the outer extra-wide rim of the lens which in normal color lenses is transparent. 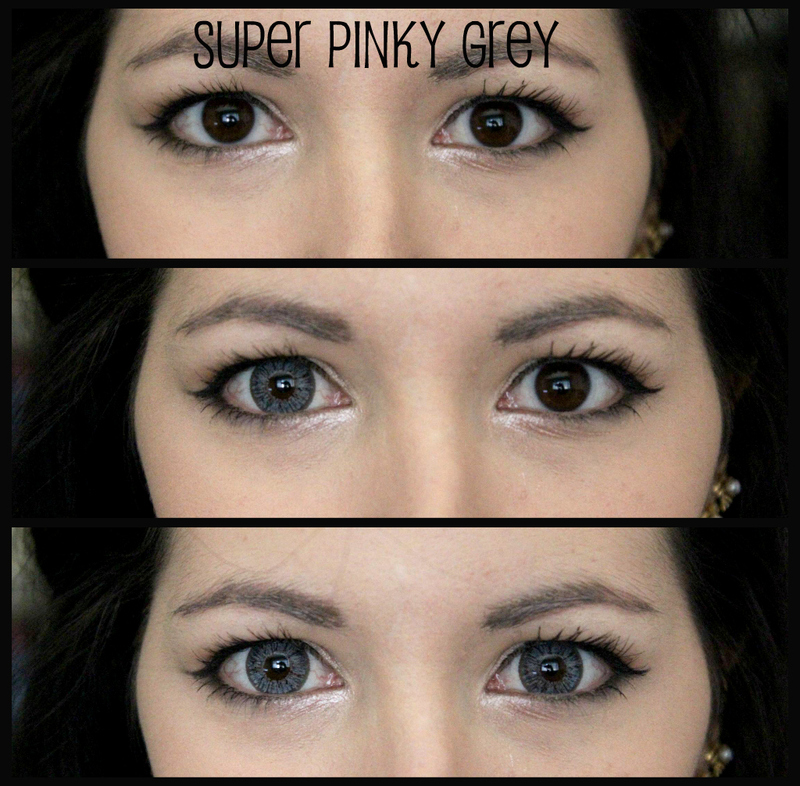 Now, This particular website offers many different kinds of circle lenses! Different colors, different styles, different brands and they are really affordable considering that they last 1 year! Each lens costs around $20, you can apply prescription from -0 to -10 (the price does NOT change) and they have special circle lenses for astigmatism! Moreover, they are really NICE! 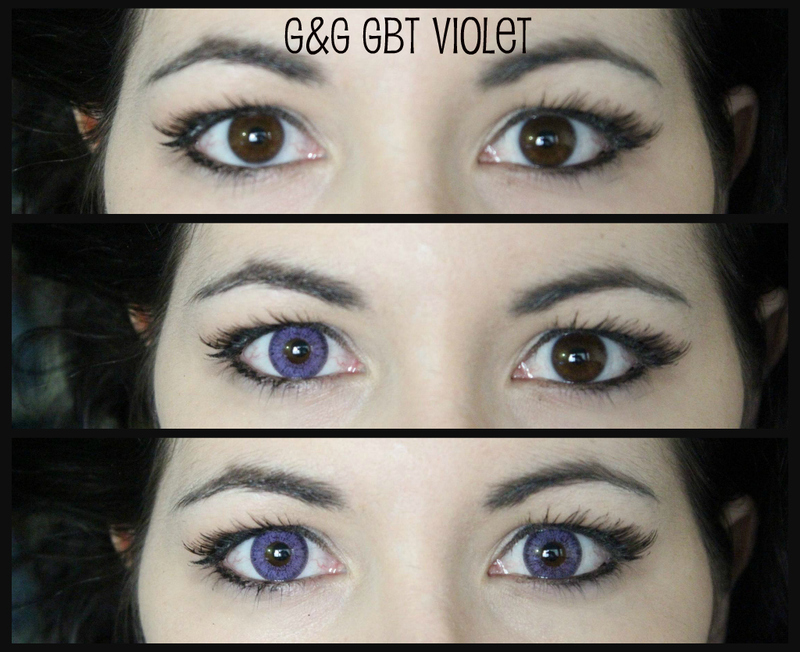 In my first order I purchased G&G GBT Sky, G&G GBT Violet and Super Pinky Grey but after a couple of hours from the purchase I realized I put in the cart Princess Pinky Twilight Grey instead of Super Pinky Grey! I sent them an email and after a few minutes I receive the refund (because the Super Pinky Grey costs a couple of dollars less) and an email of confirmation that my cart was already updated! Fast and Sweet! 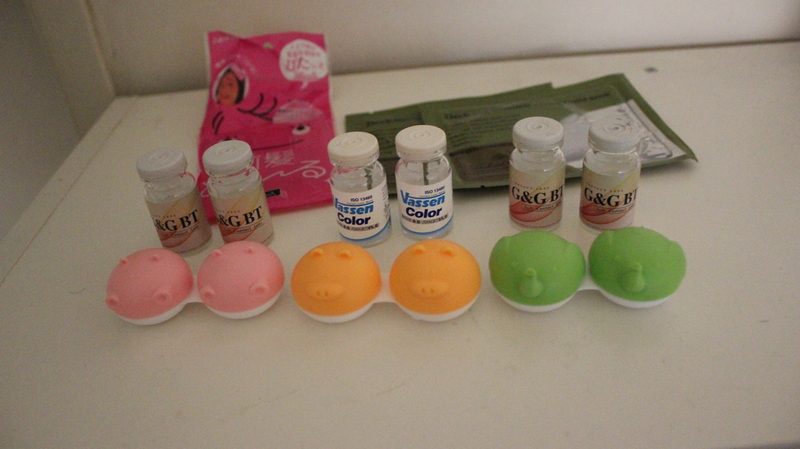 After a week I received my circle lenses plus an animal lens case for each lens, a Hairclip and 2 sets of Crystal Eyelid Patch! However, I could not wear them right away because you had to put the lenses in multipurpose solution for at least 8 hours before wearing them for the first time. I was so impatient (literally counting the seconds lol) but I waited as they recommend and finally, 8 hours later, I could try them on! But for less than 6 hours (a party, shooting my videos, special occasions) this lenses are PERFECT! 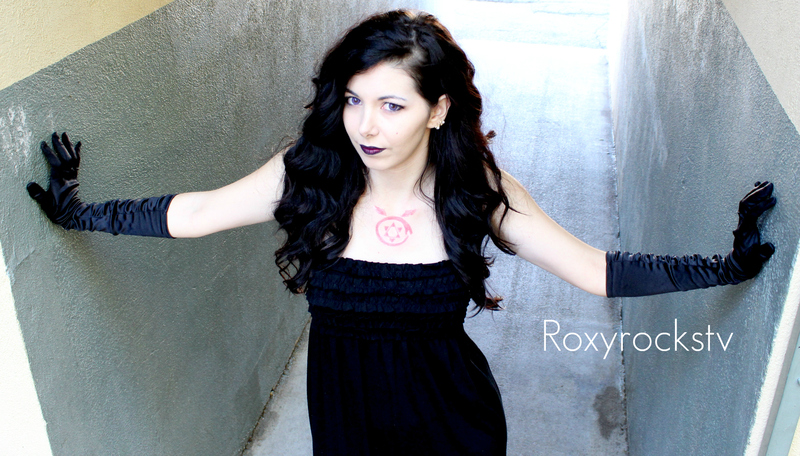 In conclusion, I love these circle lenses and I cannot wait to make many makeup/cosplay tutorials on my channel Roxyrockstv (SUBSCRIBE to not MISS THEM) using these circle lenses! Do you want them? I contacted the company after my purchase and I requested a coupon code for YOU GUYS!